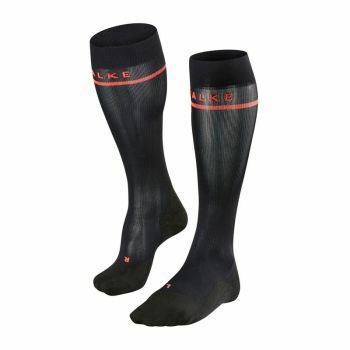 Budding sportswomen can look forward to their next marathon in the FALKE Energizing socks. 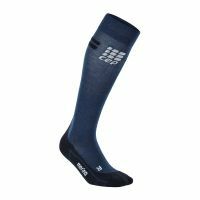 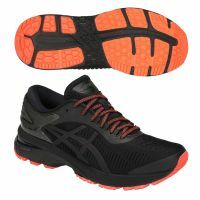 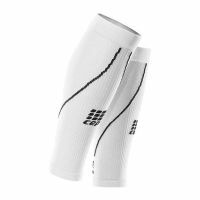 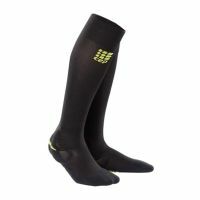 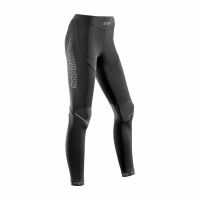 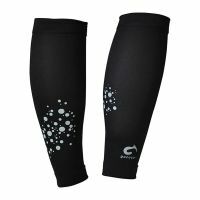 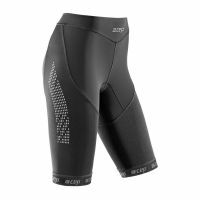 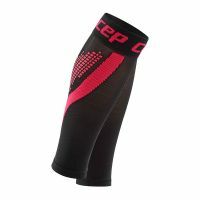 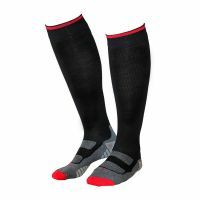 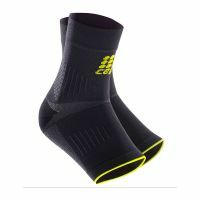 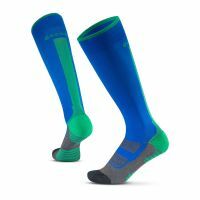 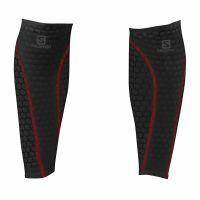 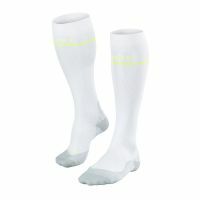 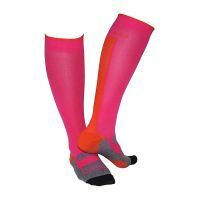 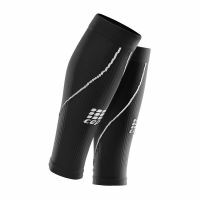 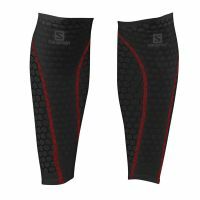 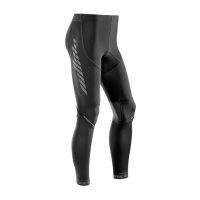 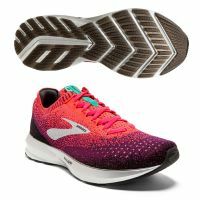 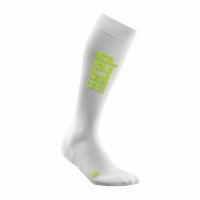 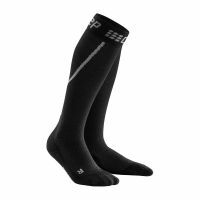 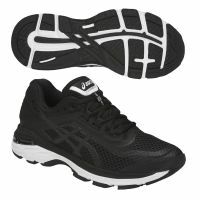 The innovative, specially located compression elements in these skin-friendly functional stockings guarantee an optimal oxygen supply, meaning that runners recover more quickly during a training session and can reach their goal with even more power. 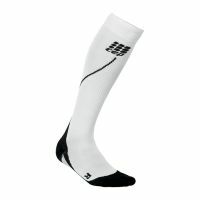 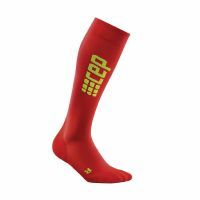 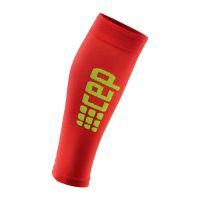 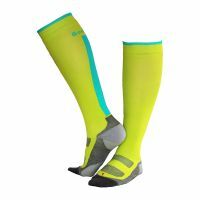 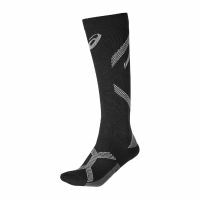 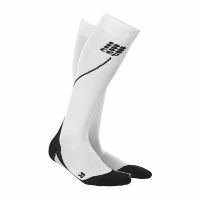 The perfect socks for budding endurance athletes!